Game, set and match. If you would like to play at the top of the fashion league this summer, you’ll go for a trendy mix of sporty chic and elegant business style. Blouson jackets and oversized overalls line up next to boxy dinner jackets and minimalistic shift dresses. Everyday casual styles peppered with glamorous details. Accurate designs, innovative and elegant materials. The spotlight is on intensive colours like electric blue, mustard, oxblood, off-white and pink at the fashion shows for the summer season 2013. 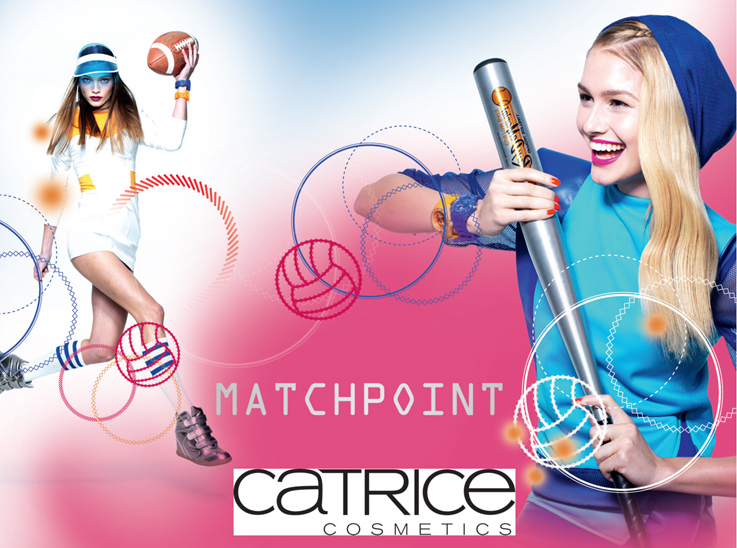 And in the Limited Edition “Matchpoint” by CATRICE, they are united with the latest beauty must-haves from mid June until July 2013. 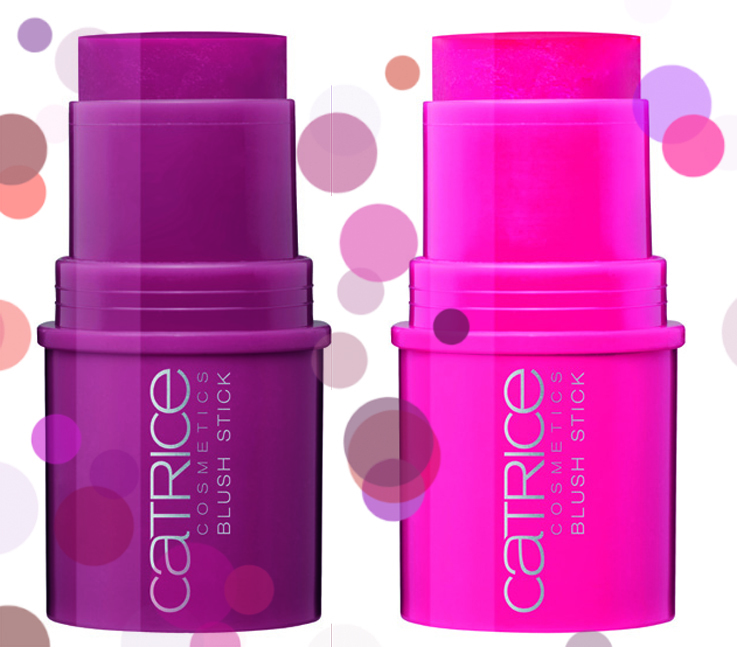 Practical blush sticks, lip balm tints as well as the Longlasting Eyeshadow Base & Highlighter guarantee lots of excitement at the summer games – by CATRICE. Worthy of a medal: three new colours with or without shimmer effects for breathtaking eyes - understated mustard, relaxed off-white and intensive oxblood. 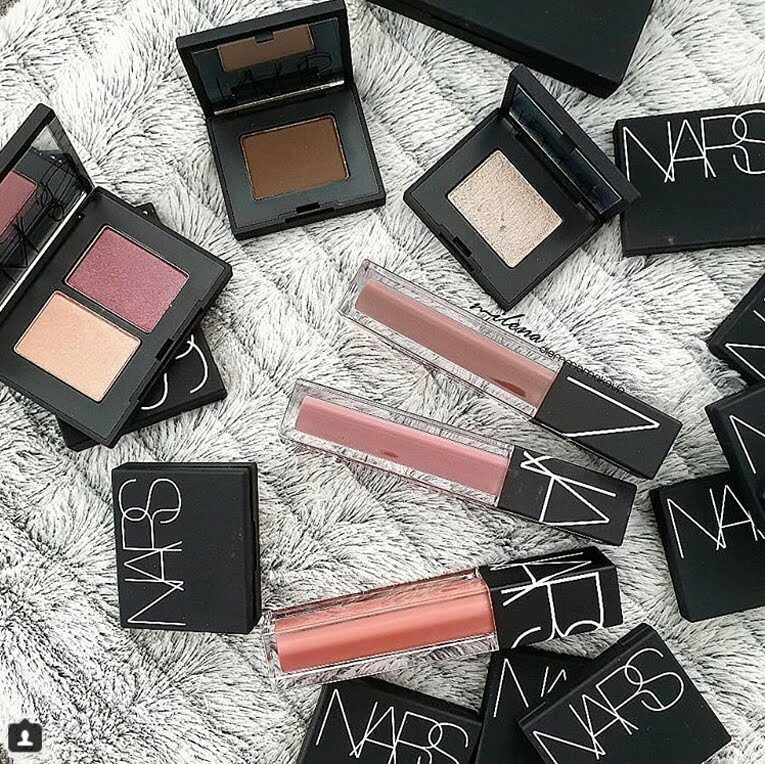 The soft, powdery texture of the baked eyeshadows can be applied moist or dry. When applied moist, the colours appear even more intense – for elegant, athletic looks. Available in C01 Team Lucky Mustards, C02 Rockby and C03 The Winning Cream. Around €*. Bright & beautiful. An eyeshadow base and highlighter united in one product. The longlasting texture keeps your eyeshadow in place, improves durability and enhances the intensity of the colour as well as its brilliance. Applied underneath the eyebrows, the base with its practical flock applicator serves as a highlighter and visibly “opens” your eyes. Available in C01 The Winning Cream. Master mascara. This allround mascara provides length and volume as well as added curl. Pretty in action? Not a problem thanks to the waterproof formula. Quite the opposite is true, in fact. There are no limits here. Available in C01 Blackest Black as a limited Matchpoint edition. Away match. This sporty cosmetics bag offers plenty of room for all your important beauty tools, and it’s bright electric blue makes it looks fabulously chic and athletic, too. Understatement in its most beautiful form. 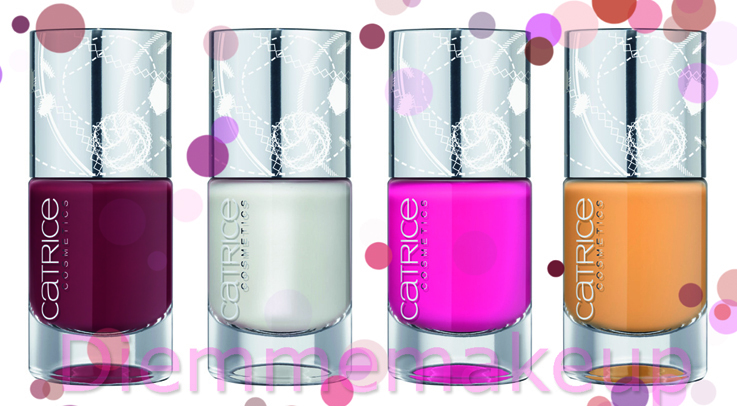 Matchpoint” by CATRICE will be available in stores in June and July 2013. Warm-up. 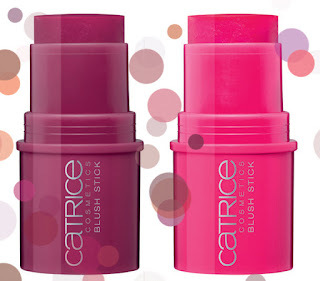 The Blush Sticks provide a natural and fresh-looking complexion. 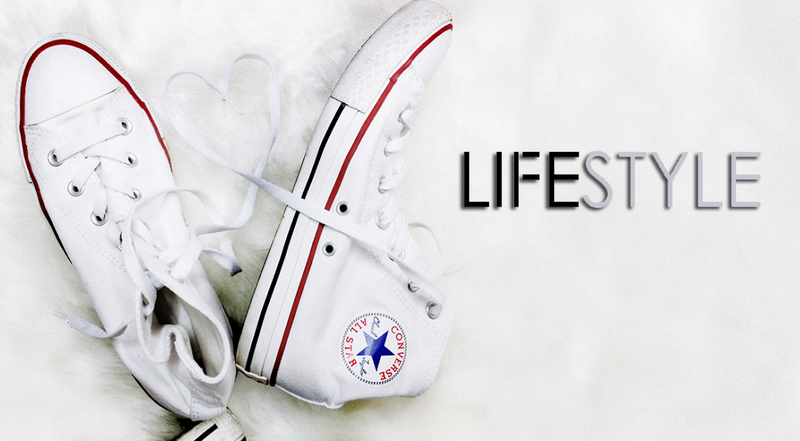 Easy to apply, they feel extremely pleasant on your skin. 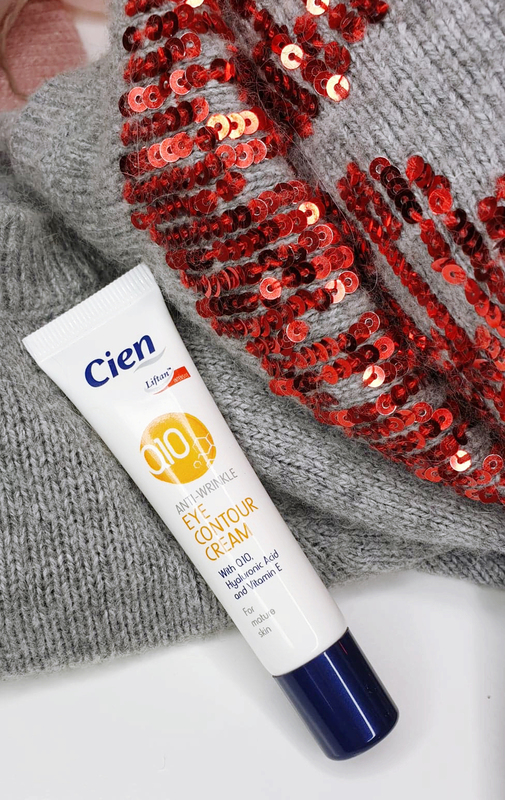 For a complexion like you’ve just returned from an exhilarating workout – even without a gym or personal training. Practical, handy and even suitable for an elegant clutch in the evening. Available in C01 ChamPINKon and C02 Rockby. Colour formation. This colourful team of Ultimate Nail Lacquers stands for an ultimate longlasting texture, ultimate coverage and ultimate brilliance. 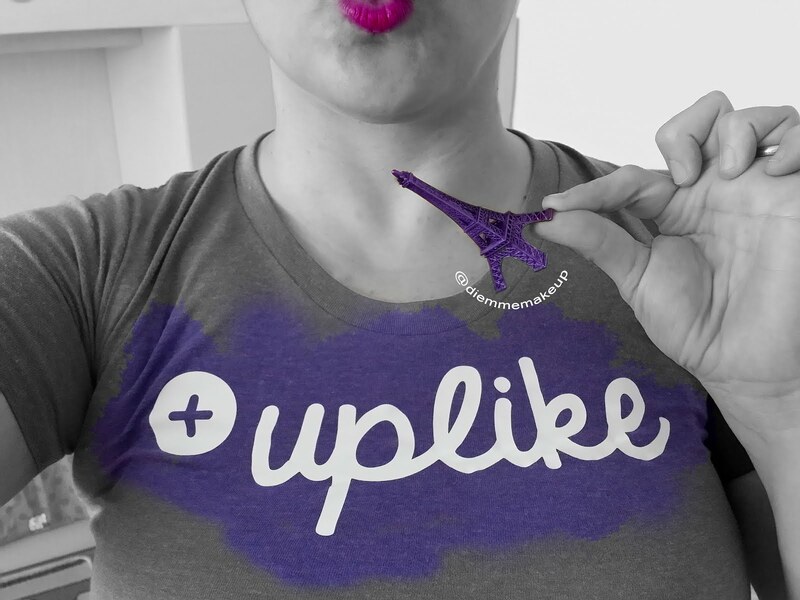 Now in a limited Matchpoint design in the trendiest colours of the summer season. Available in C01 Team Lucky Mustards, C02 ChamPINKon, C03 Rockby and C04 The Winning Cream.